A PlayStation 4 is a thrilling gift to receive at any time of the year. Sony's console has some amazing exclusive titles like The Last of Us: Remastered, Bloodborne, Ratchet and Clank, the Uncharted series and more. Out of the box, the PS4 Slim has a 500GB Hard Disk Drive. Not bad, but with the average game needing about 40GB per install, you could run out of storage space real quick. Then there’s the DLC and patches, of course. A game like GTA V initially needs around 40GB of space, but with all the updates it ends up being around 60GB. And you want the gamers on your shopping list to be happy, right? Well, a simple hard drive upgrade can go a long way. It may not seem like a big deal to some, but when you start the storage-space-shuffle, you’ll find out that doubling -- or even quadrupling -- that space can provide some much-needed relief. One of the great things about the Playstation 4 is that changing the HDD is pretty easy. PC enthusiasts will be right at home, and for the person who isn’t tech-savvy there are a ton of tutorials online. Any internal hard drive with a 2.5” form factor is a good candidate. The only restriction is that the thickness must be 9mm -- max. With those dimensions, you’re limited to 2TB hard drives as your largest storage device. Then you’ve got to decide on if you want a standard hard disk drive (with the moving parts), a solid state drive (same stuff as a USB stick) or a hybrid of the two. 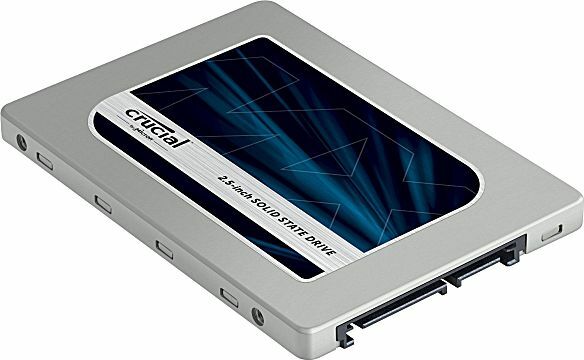 Solid state hard drives are usually higher in price, but faster and less susceptible to errors. 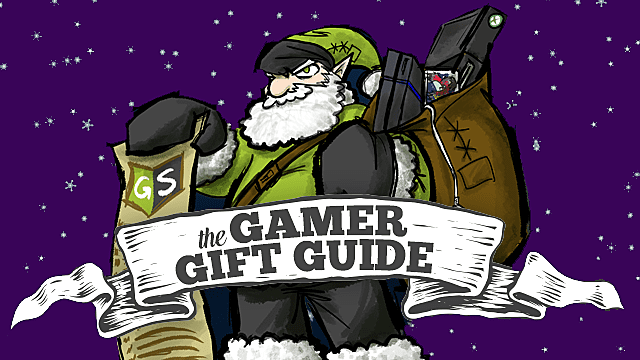 Luckily for you, I’ve shopped around to find six hard drive options that could make great gifts for the PS4 owner in your life. Note: This guide will showcase hard drives with SATA III technology because while the Playstation 4 uses SATA II technology, the PS4 Pro uses SATA III and SATA III is backward compatible with other PlayStation 4 models. 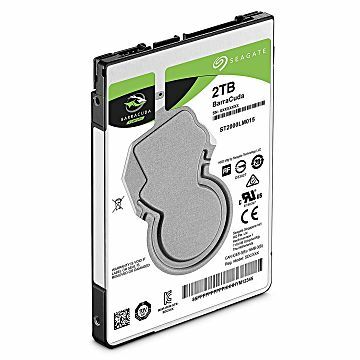 Seagate is a well-reviewed brand among PC enthusiasts. 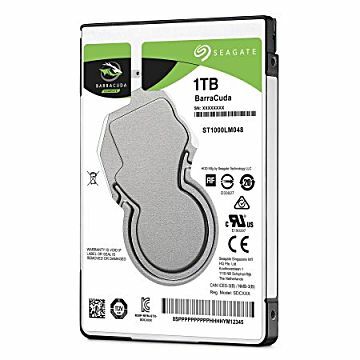 This hard disk drive will double the storage space of a PS4 for a very affordable price. 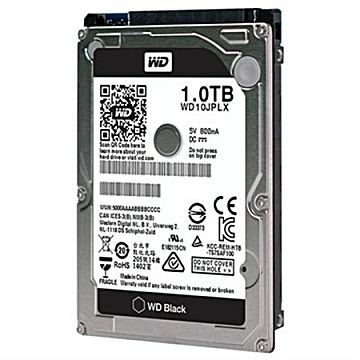 Another well-known brand, WD has a history of making reliable hard disk drives. This one will double the PS4 storage space and provide a bit of a speed boost to load times, as it is capable of 7,200rpm, instead of the 5,400rpm provided by the PS4's stock HDD. 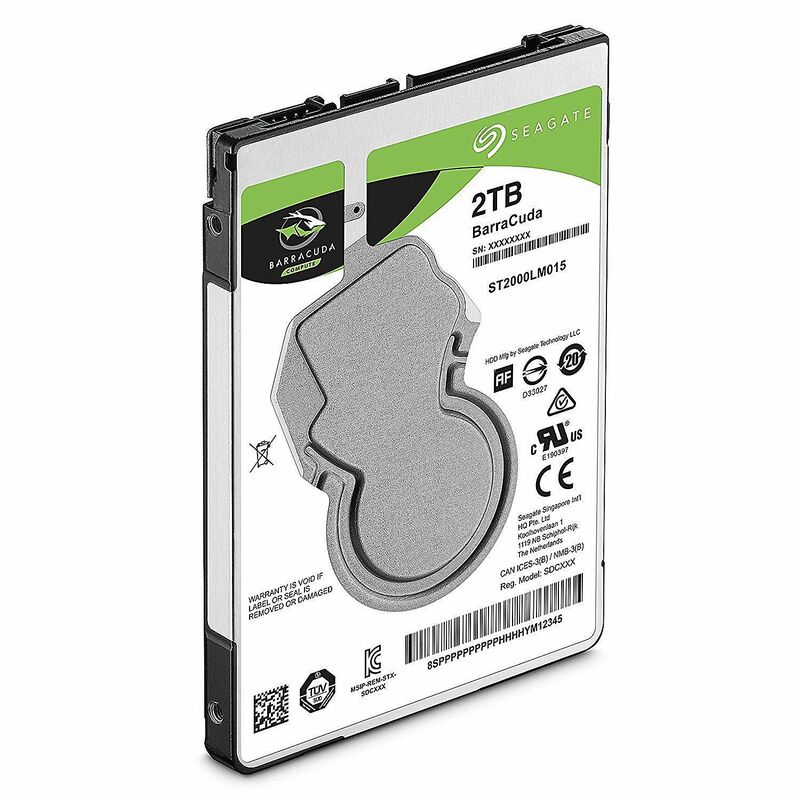 Just like it's 1TB counterpart, this HDD from Seagate will provide a reliable storage upgrade at a very good price. The Barracuda is also slimmer than the PS4's stock requirements, so this is a good one to hang on to for a laptop when larger capacity drives are produced with smaller dimensions. 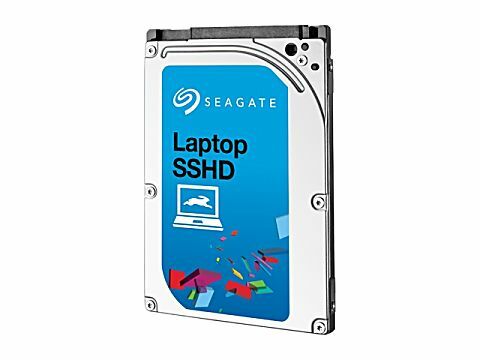 With a solid state hybrid drive, you get the speed of flash memory combined with the storage capacity of a standard HDD. This drive is a great choice if you don't really need 4x the storage space but want faster load times. Crucial is another brand well known to PC enthusiasts. There are higher-end drives out there, but the cost would be equal to buying at least two Playstation 4 consoles. With this sort of tech only getting less expensive every year, this drive is a great option. Solid state drives are as fast as you can get when upgrading a PS4, and this model is one of the best versions on the market right now. 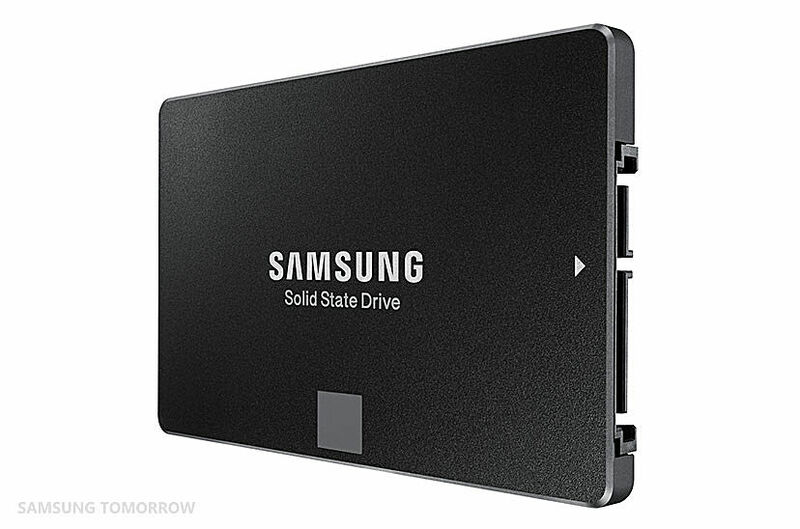 Samsung products have some of the best engineering available to the average consumer and this SSD is no exception. If you want the absolute best, go with this. The price is a little on the high end, but the quality of the product is worth the price. You'll get quadruple the storage space, with speed to spare. It's also made for gaming and although more and more products make that claim, not all can handle the loads a gaming console puts on them. Nepal Makes Playing PUBG a Crime, But Is It Just a Scapegoat for a Larger Problem? This game is appropriate for anyone age 0 1 2 3 4 5 6 7 8 9 10 11 12 13 14 15 16 17 18 19 20 21 and up.